Is there anything better than a piping hot breakfast souffle? I’m going with “no” on that. 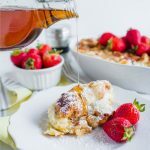 Because this, my friends, is a recipe that you will want to make year after year – Overnight French Toast Souffle. I got the recipe from my friend over ten years ago (probably more like 15!! holy cow!). She made it for a baby shower and we all begged her for the recipe. The awesome thing is that you make it ahead and then pop it in the oven the next day. So it’s perfect for Christmas breakfast. Try it out this year and let me know what you think! Yum! 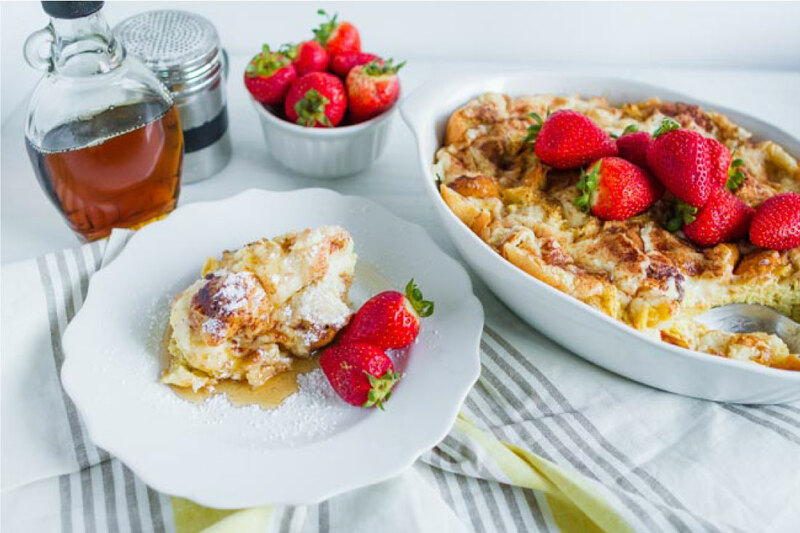 This Overnight French Toast Souffle is such a treat for breakfast in the morning. You make it ahead and then indulge the morning of. Fill dish ⅔ full with bread cubes. Mix butter, cream cheese and syrup together. Mix eggs, half and half, and vanilla. Dust with cinnamon and cover with foil. Bake at 350 for 45-55 minutes. 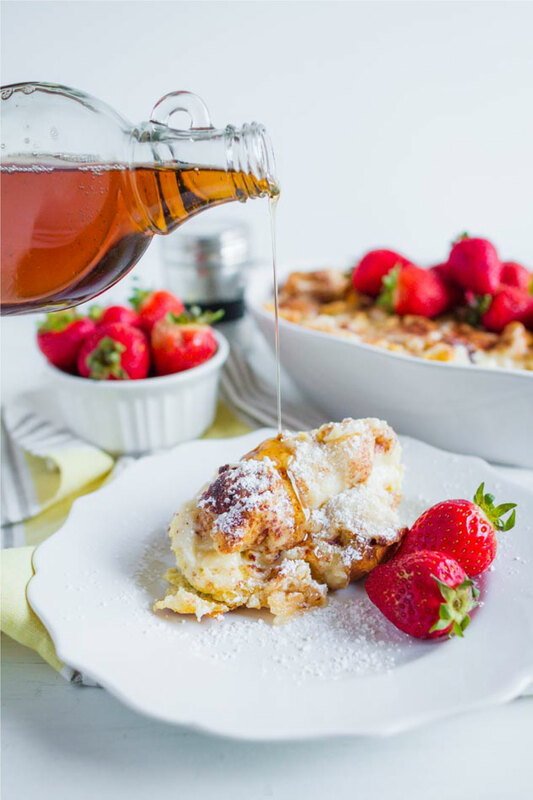 Immediately cut and serve with powdered sugar, syrup and/or strawberries. 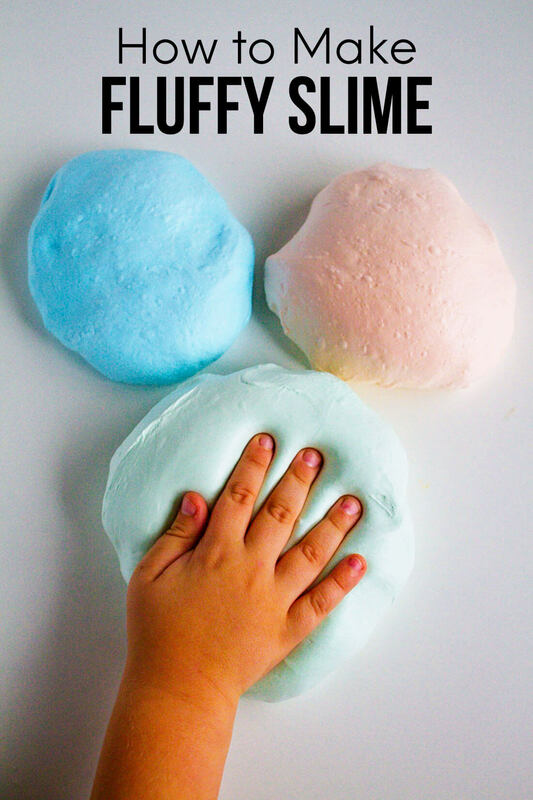 You can add any kind of fruit, syrup, spread on the top. A big dollop of whip cream would be lovely. But really, it’s whatever floats your boat. I actually love it with a pad of butter (not a huge syrup fan.. I know I’m weird).